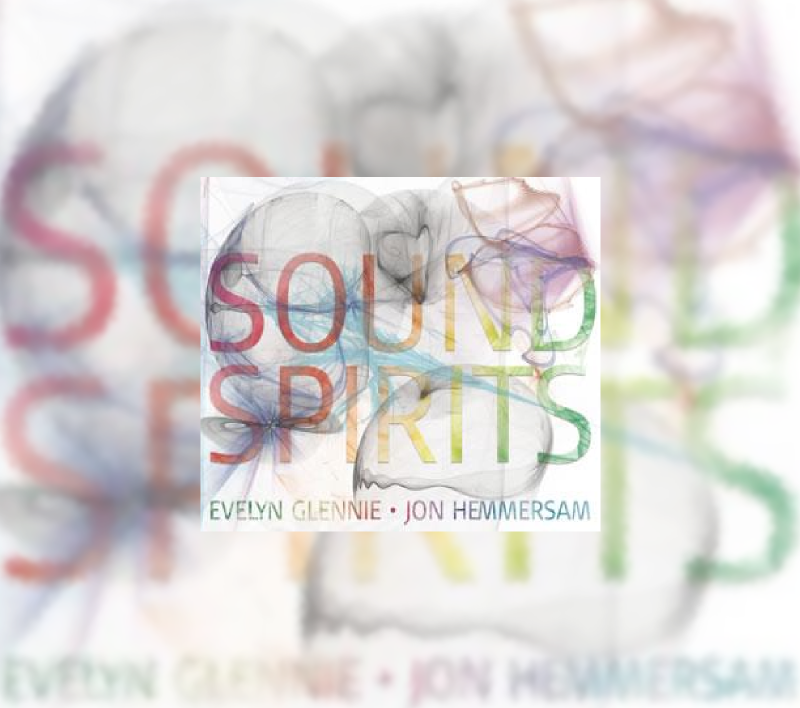 Recorded at Real World Sound Spirits is a totally improvised recording by the great Danish guitarist Jon Hemmersam and Evelyn. 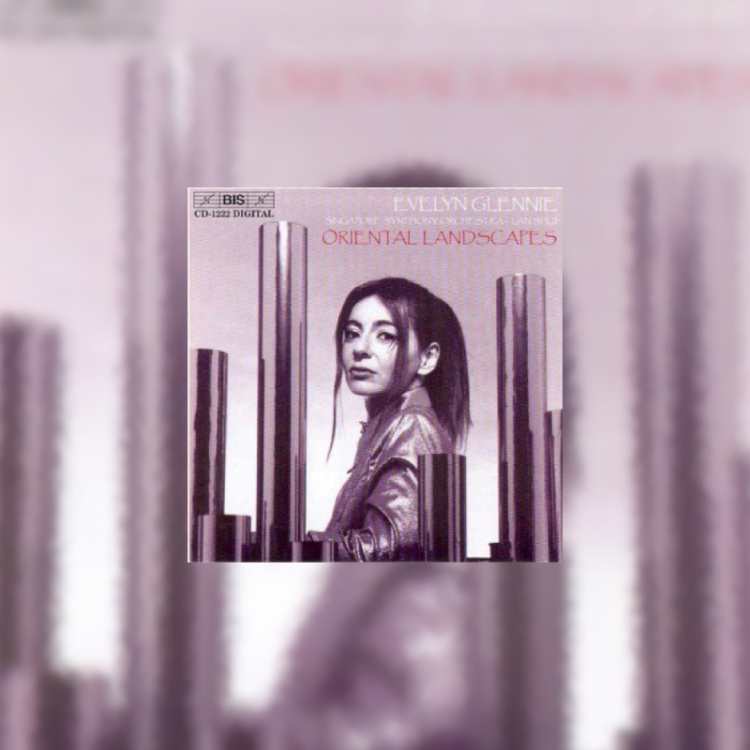 Instead of employing a vast array of percussion instruments, Evelyn decided to place everything inside of a grand piano to create all the natural percussive and resonant sounds heard on this recording. No enhancement of any kind is used for either musician. 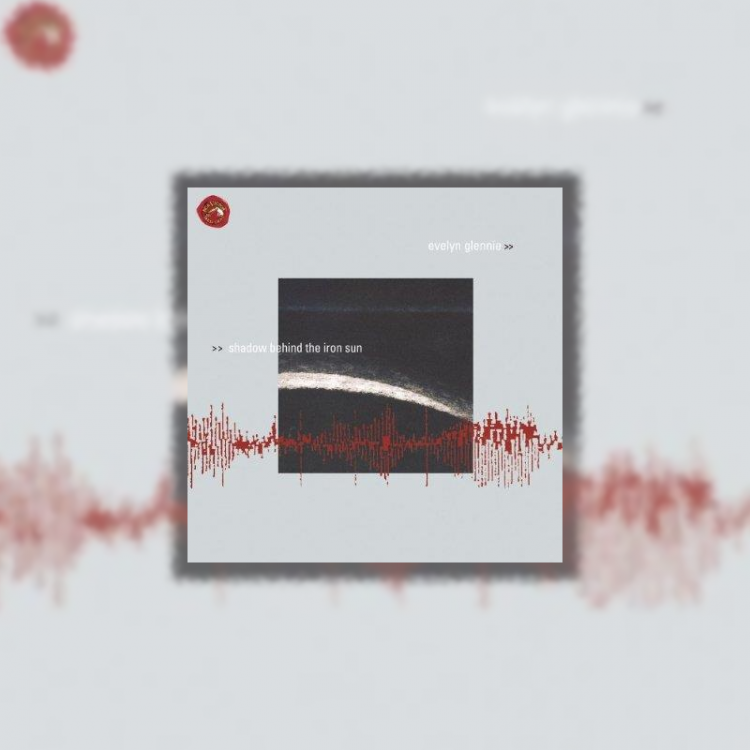 The listener experiences two musicians, never having met before this recording, both hearing-impaired, both connecting on a level that was a once-in-a-lifetime experience.